Daimler AG is a global automotive company that produces and manufactures cars and commercial vehicles. The Company is divided into five business divisions: Mercedes-Benz Cars, Daimler Trucks, Mercedes-Benz Vans, Daimler Buses, and Daimler Financial Services. 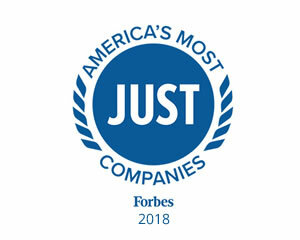 Daimler Financial Services provides customers with a range of automotive financial services including financing, leasing, insurance, and fleet management.